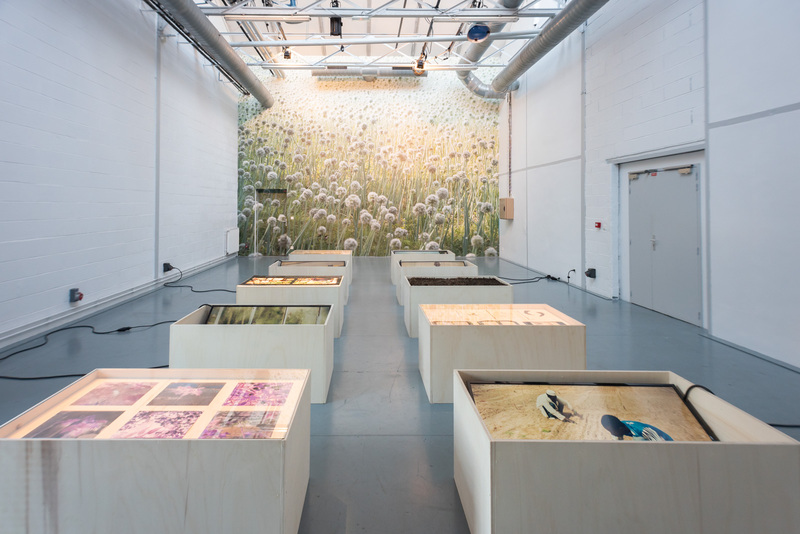 Major exhibition on our relationship with nature curated by Kathrin Meyer with works by John Baldessari, Alberto Baraya, André Bayard, Uriel Orlow, Elske Rosenfeld, Michael Sailstorfer, Renée Sintenis, Åsa Sonjasdotter, Alexandra R. Toland, Michael Wang and many others. 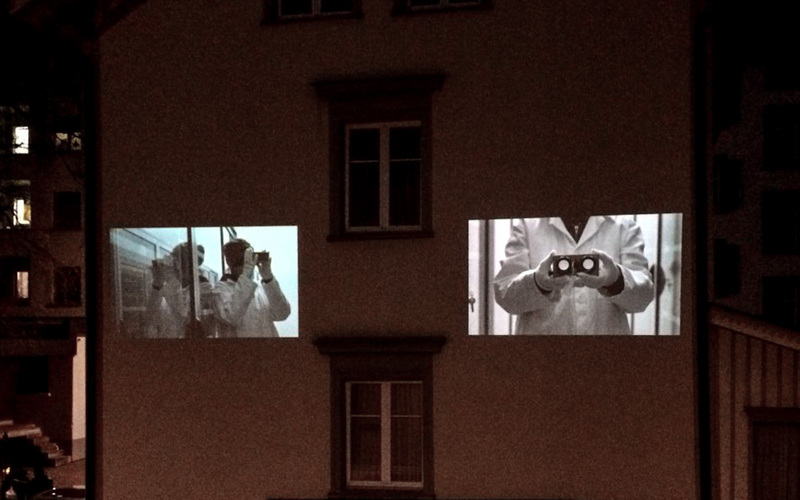 Projections of artists films in the urban space of St Gallen, Switzerland. With works by Shirana Shahbazi, Felix Bächli, Simone Kappeler, Uriel Orlow, Maya Rochat, Hannah Weinberger, Beni Bischof and others. Curated by Anna Vetsch and Nina Keel. 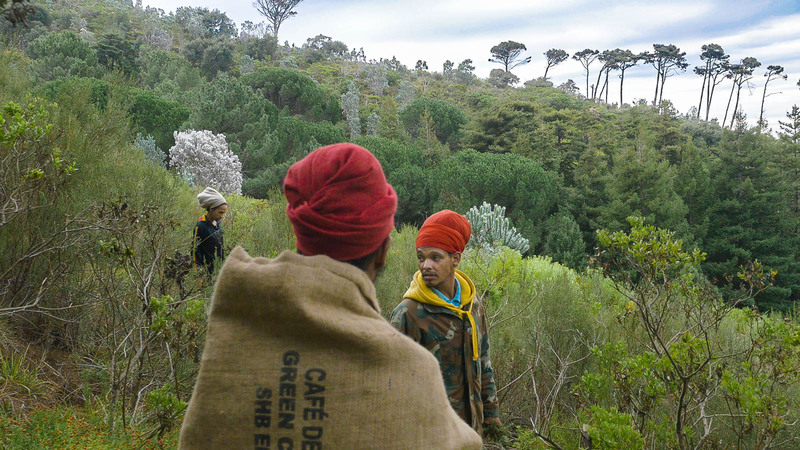 Uriel Orlow will present a lecture performance Grey, Green, Gold (and Red), followed by the presentation and launch of two recent publications Affinités des sols | Soil Affinities and Theatrum Botanicum. 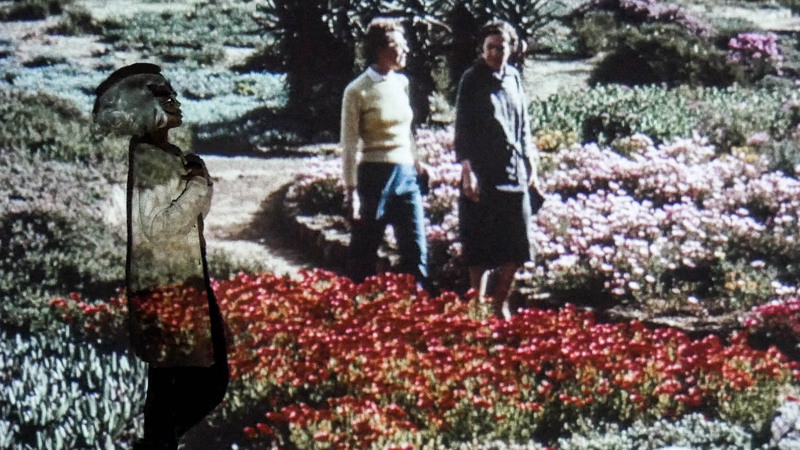 Grey, Green, Gold (and Red) expands on the themes and concerns of Orlow’s project Theatrum Botanicum (2015-2018), considering plants and gardens as active agents in politics and history. 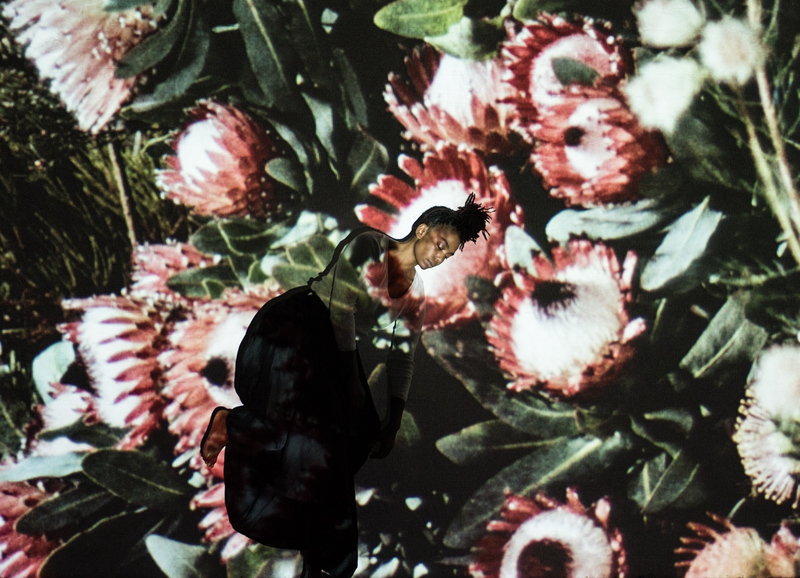 Following human-plant entanglements, Grey, Green, Gold (and Red) explores the role played by the garden Nelson Mandela and his fellow inmates planted on Robben Island prison during their 18-year incarceration, the implications of an ongoing battle between a flower and a squirrel, as well as the fate of alien species in Europe and South Africa. Solo show curated by Julia Cistiakova. 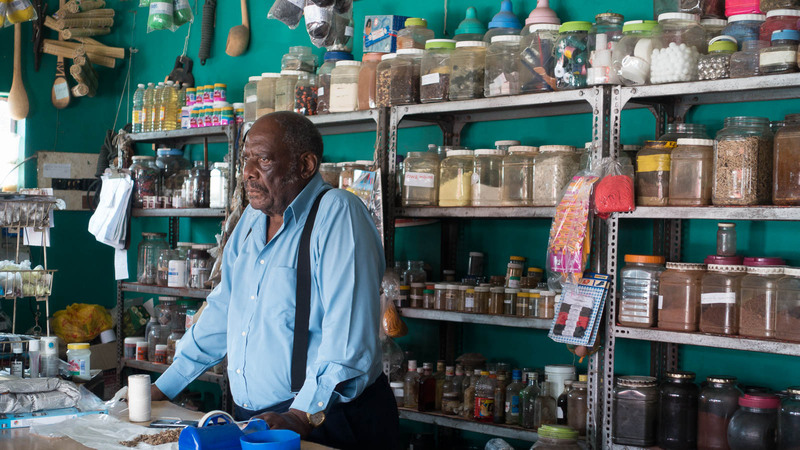 Screening of Imbizo Ka Mafavuke and Muthi as part of Seeds & Soil event at CCS Paris, Saturday 9 March 2019, 16:30-18:00. Followed by in-conversation with Nataša Petrešin-Bachelez. Der Begriff Postkolonialismus beschreibt die Auswirkungen von Kolonialismus, Dekolonisierung und neokolonialen Tendenzen auf die heutige globale Situation als verflochtene, reziproke Geschichte des Westens und des Globalen Südens. Das aktuelle Thema beschäftigt Wissenschaftler/innen, Künstler/innen und ethnologische Museen auch in der Schweiz. 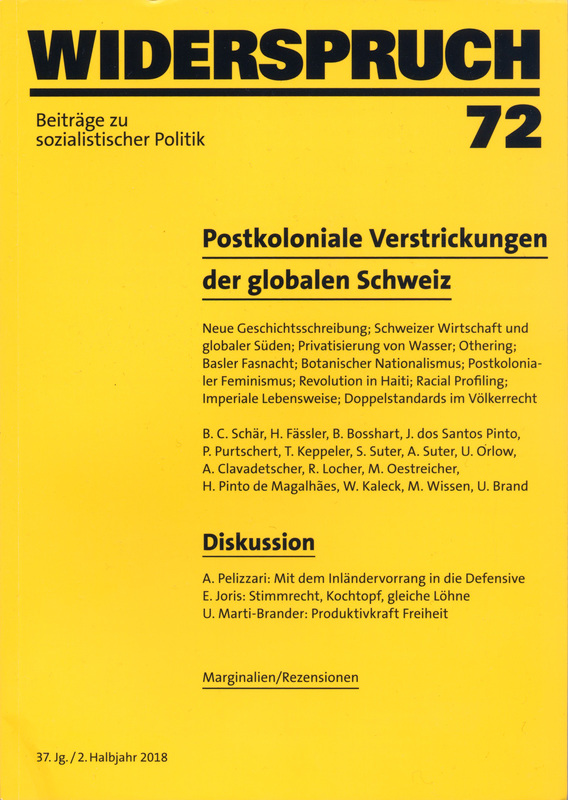 «Postkoloniale Verstrickungen der globalen Schweiz» lautet der Titel der neusten Ausgabe der Zeitschrift Widerspruch/72, in der konkrete Fallbeispiele beleuchtet werden. Wie lassen sich postkoloniale Erkenntnisse wirksam machen? Kurzvorträge werfen Schlaglichter auf die Publikation und auf konkrete Themen. 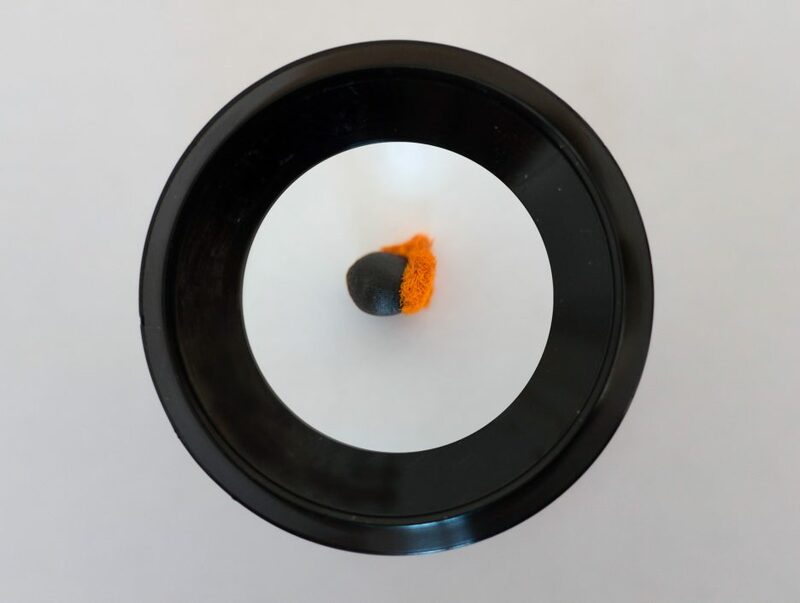 Group show curated by Mawena Yehouessi with works by Alexandre Ikihide, Ali-Eddine Abdelkhalek et Emile Barret, Clara Noseda, El Popo Sangre, Elete Wright, Elise Voët, Ezra Wube, Ingrid Baars, Jim Chuchu, Jonathan Dotse, Justine Villermet, Kendario La’Pierre, Kodwo Eshun, Kwesi Abbensetts, Kyo-Hyun Kim, M.Y, Marie-Mam Sai Bellier et Clément Lemaire, Maya Deren et Alexander Hammid, Mirella Riccardi, Momoko Seto, Ndoho Ange, Nicolas Pirus, Nkiruka Oparah, Odendaal Esterhuyse, Raphaël Barontini, Romain Cieutat, Selly Raby Kane, SHRBR RPXR, Tabita Rezaire, Tifaine Coignoux, Uriel Orlow, Vincent Chevillon, Wendy Morgan. 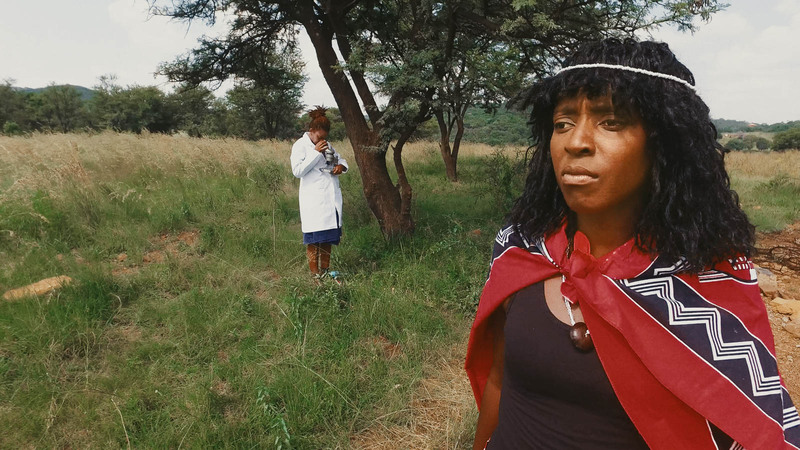 Screening programme curated by Oliver Ressler with films by Angela Anderson and Angela Melitopoulos, Rosa Barba, Ursula Biemann, Julia Lazarus and Uriel Orlow. Group exhibition with works by Judith Albert, Max Almy, Hanspeter Ammann, Knut Åsdam, Klaus vom Bruch, Balthasar Burkhard, Dimitri Devyatkin, Herbert Distel, AK Dolven, Chris Evans, Peter Fischli / David Weiss, Kit Fitzgerald, Herbert Fritsch, Michael von Graffenried, Luzia Hürzeler, Ute Friederike Juerz, Jutta Koether, Jochen Kuhn, Muriel Kunz, Maria Lassnig, Les Levine, Mark Lewis, Carlo E. Lischetti, MadeIn Company, Cory McCorkle, Gerald Minkoff, Tatsuyo Miyajima, Irene Muñoz Martin, Muriel Olesen, Uriel Orlow, May-Thu Perret, Elodie Pong, Sean Scully, René Pulfer, Markus Raetz, Pamela Rosary, Christoph Rütimann, Francisco Sierra, Tom Skapoda, Edin Velez, Christian Vetter, Bill Viola, Anna Winteler, Camilo Yañez.